The French financial analyst Francois Asseman shared his opinion with La Tribune about the confrontation in the gold market between the West and the BRICS countries. 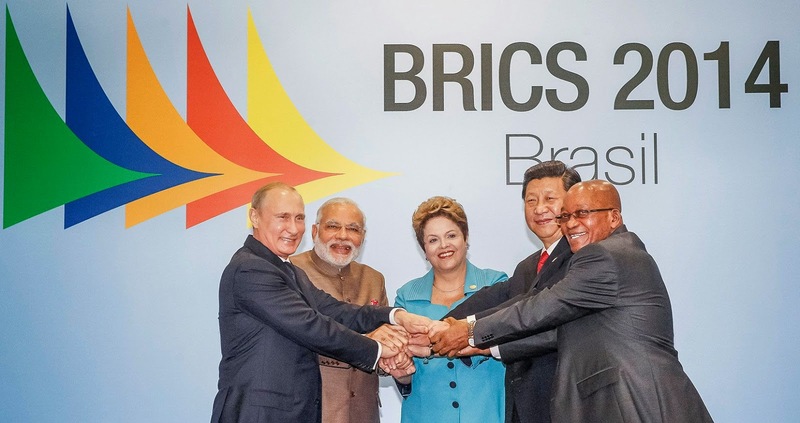 The BRICS is the alliance of five countries: Brazil, Russia, India, China and South Africa. According to experts, the rapid development of these countries in many respects will ensure the growth of the world economy. In 2015-2016, BRICS is planning to open its Development Bank. While the Western countries are trying to "discredit" the yellow metal, rapidly developing countries buy it actively and increase their reserves, hoping for significant benefits in the future. According to Francois Asseman, the motives of the West countries are obvious. The developed countries print more and more paper money to pay off their huge national debts. In turn, this printing leads to a decrease in the value of money. The yellow metal is the main threat to the Central Banks of these countries, because a sharp increase in the price of gold would negatively affect the reputation of their financial system based on fiat currency, backed only by their governments. As noted by Asseman, the aim of the Western countries is to compromise gold and remove it from the market as a currency. However, gold has a strong position and cannot be eliminated, therefore Western governments are trying to reduce the price of gold in different ways. Francois Asseman stated that the American Stock Exchange COMEX has become a powerful weapon against this precious metal. 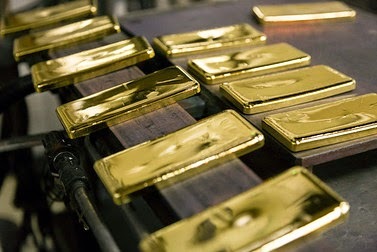 Gold futures that are long traded on the stock exchange, allow to increase the paper sales of the yellow metal, thus manipulating the price of gold. India, China and Russia are the main rivals of the West in the gold market. These countries have the same goal, that is to replenish their reserves with physical gold and thereby to increase the price of gold. China wants to create a new financial system, where its national currency, the yuan, will be secured by gold. India is the largest market of gold jewelry, and Russia increases its gold reserves to be prepared for the confrontation with the West. In conclusion, the expert said that Europe is already concerned about the actions of the BRICS partners. This is evidenced by the initiatives that some European countries started to bring their gold reserves back. The concerns of the Europeans indicate that they fully understand the inevitability of a new gold standard. The customers of the Emgoldex company never worry about the price of gold as they can purchase it on the most advantageous terms in the online store of the company. Did you like this news?